Do you have any questions about loans, images or a collection piece? You’re at the right place. Every loan involves administrative and practical issues, and it may take some time to process your request. That is why we kindly request that you submit a request for a loan at least 6 months and no later than 3 months before the start of the exhibition you are developing. We will agree to your loan on the basis of various criteria, i.e., the availability of the object, its condition, and the display conditions of the organisation requesting the loan. Kindly contact Annelies De Mey via designmuseum.collectie@stad.gent with any questions you have about this. You may submit requests by e-mail or by letter addressed to Katrien Laporte, Director of Design Museum Gent. We are currently working on the further digitisation of our collection. Good visuals are a vital part of this process. You can request photos of collection objects, and if the image is not yet included in our database, we will find a suitable solution with you. Attention: many of the items in our collection are still subject to copyright. You will be responsible for taking care of all copyright issues yourself. 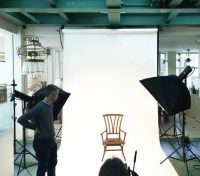 Design Museum Gent is collaborating with the not-for-profit association Lukas – Art in Flanders for the professional digital photography of the museum collection. You can find the photos online at www.lukasweb.be. Kindly send any requests to Annelies De Mey on designmuseum.collectie@stad.gent. Are you a journalist and would you like to request images for a publication? Send an email to simon.adriaensen@stad.gent. Contact Eva Van Regenmortel with questions about the nature of collection items or other requests for advice. We do not do provide appraisals. Send a message to designmuseum.collectie@stad.gent. 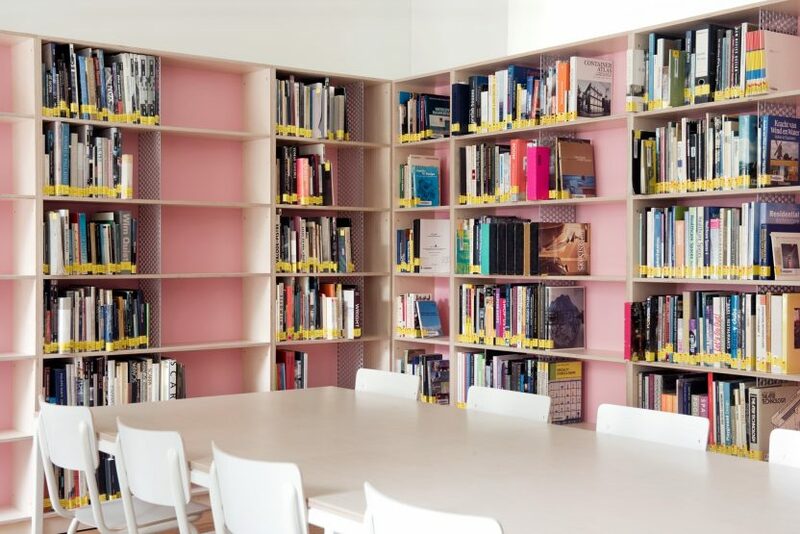 The Kunstenbibliotheek (Visual Arts Library) combines the collections of Design Museum Gent, STAM, S.M.A.K., KASK and the Ghent Guides, in one location on the Bijloke Campus. The Arts Library specialises in the visual arts, focussing on contemporary design, Ghent and the city. The collection comprises over 100,000 exhibition catalogues, monographs and reference works on art history, art theory, philosophy, drama, performance, photography, architecture, landscape architecture and design. You can also consult the exceptional collection of artists’ books and book arts, after making an appointment. The Visual Arts Library is open to everyone, during its opening hours. 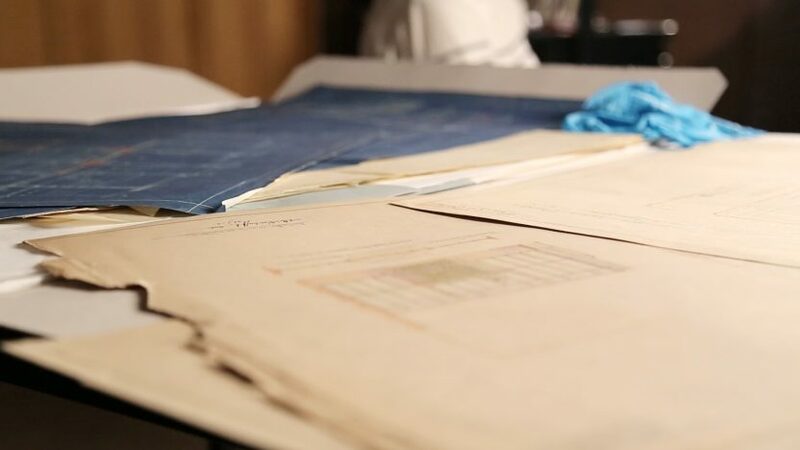 In addition to this, the museum also manages the private designer archives of Albert Van huffel, Gaston Eysselinck, Geo Henderick, Pieter De Bruyne and Joost Maréchal. You can consult these archives and documentation series after making an appointment with Eva Van Regenmortel and Ria Verstappen. Send an email to designmuseum.collectie@stad.gent. Along with Archief Gent and The Maarten Van Severen Foundation, Design Museum Gent also manages the legacy of Maarten Van Severen. You can find the inventory of the analog archive that is preserved by Archief Gent through www.maartenvanseveren.be. Contact Eva Van Regenmortel via with all enquiries regarding the digital archive and the three-dimensional objects. Email designmuseum.collectie@stad.gent.